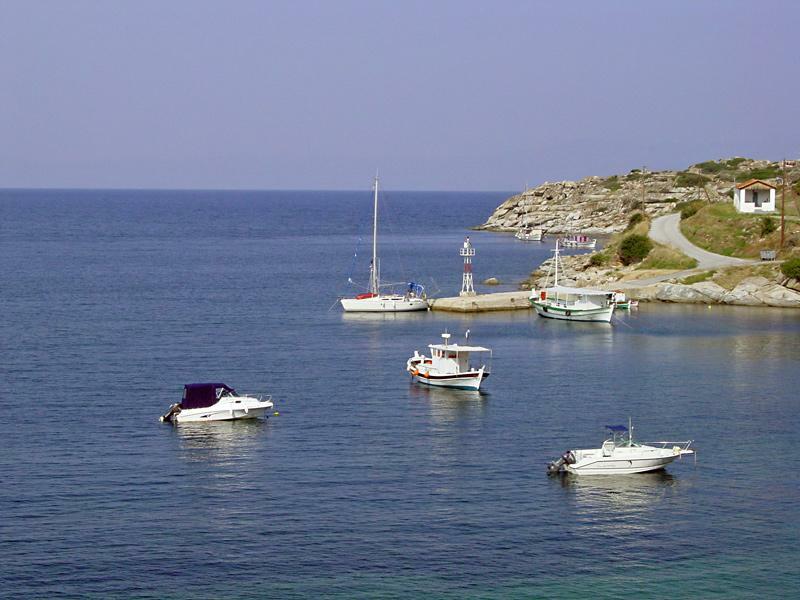 In Europe, Greece has been the premium yacht charter holiday venue for three, almost four decades, and is still far ahead of the relative newcomers of Croatia and Turkey due to the obvious advantages of 1) far more coastline, 2) a lot more yachts and yacht charter companies, 3) and cheaper prices on yacht charter holidays. For all other types of yacht charter holidays, Greece definitely has the advantage.
.: Back to our yacht charter holidays in the Aegean Sea :.